Fits perfectly and delivers amazing sound! With fantastic fitness features and the ability to store music in the earbuds, there’s plenty that you’ll love about these cutting edge earbuds. 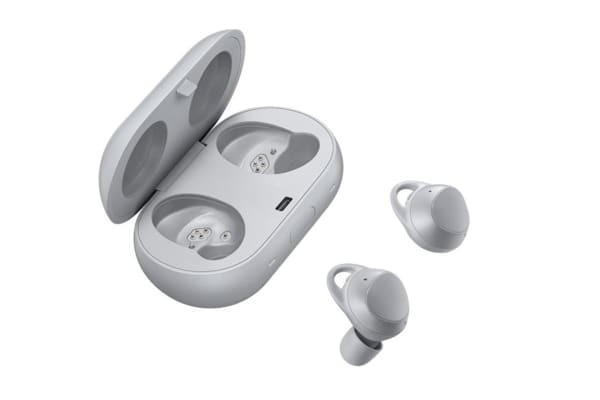 With 3.4GB usable memory, store music in the earbuds themselves! Beautifully designed and packed full of groundbreaking features, enjoy your favourite tunes like never before with the Samsung Gear IconX 2018 earbuds. The ability to store music directly on the earbuds allows you to go phone-free as you work out at the gym or go for your morning run. Auto Tracking mode can tell if you’re walking or jogging, and logs your time, distance and calories burned. 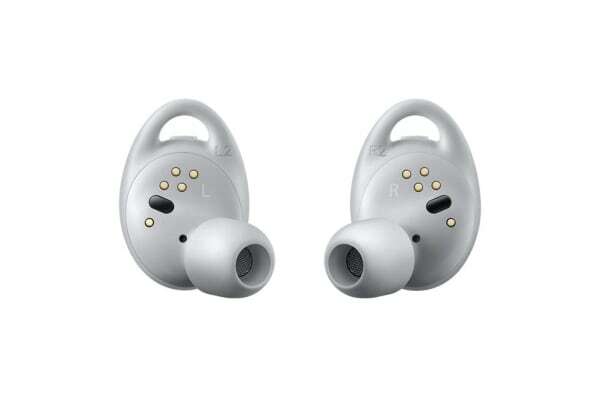 The earbuds also incorporate the Running Coach feature, helping you to maintain focus and achieve your goals as you run. When you’re done, simply sync your earbuds via Bluetooth to your phone to log your progress. 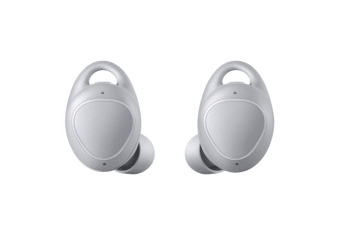 The 82mAh battery capacity of the Samsung Gear IconX 2018 provides you with up to 7 hours of playback in standalone mode, and up to 5 hours in streaming mode. Once you’re done with them, simply pop the earbuds into their case to recharge. Compatible with devices running Android 4.4 or later with 1.5GB of RAM or more. Also compatible with iOS devices, but functionality may be limited.